The agency, in a novel antitrust argument, said that the company had exploited its dominant position in the German market by coercing people into giving up their personal data. The social network’s terms of service, regulators said, had unfairly forced people to make an all-or-nothing choice — between submitting to unlimited data collection by the company or not using Facebook at all. The practice has enabled the Silicon Valley company to collect data about its users’ activities on millions of non-Facebook sites, personal details that helped make the social network a worldwide powerhouse of personalized advertising. But German regulators ruled that Facebook would now have to stop automatically collecting and combining that data and instead give German users a choice. They also prohibited the company from merging information from Facebook accounts with data from the users’ accounts on other Facebook-owned services, like Instagram and WhatsApp, without permission. 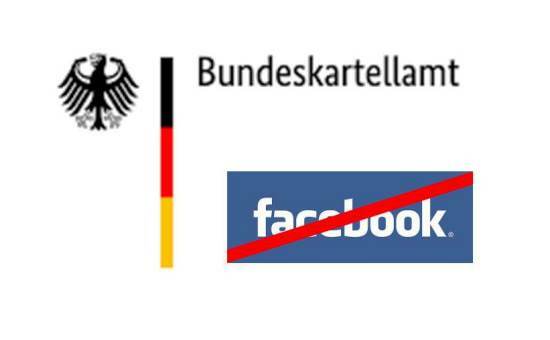 The German ruling comes at a critical moment for Facebook. The company is under intense scrutiny by officials in the European Union and the United States after a series of scandals last year raised questions about how it collects and handles personal information. In the United States, the Federal Trade Commission is investigating whether Facebook’s data-sharing practices violated a 2011 consent agreement prohibiting it from deceiving users on privacy. A decision on that case is expected soon.